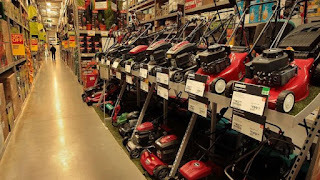 B&Q owner Kingfisher saw a 1.6% rise in like-for-like sales during the second quarter, helped by recent warm weather. 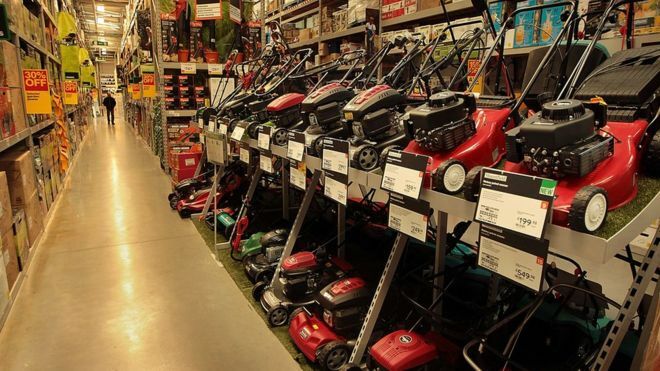 The company said same-store sales at B&Q in the UK and Ireland rose 3.6% in the three months to 31 July. Comparable trade at Screwfix, which sells to professionals, rose by 5.5%. Kingfisher chief executive Veronique Laury said: "In the second quarter, I'm pleased that we grew our sales after the exceptionally harsh weather conditions in the first quarter." In the first quarter sales had been hit by wet and snowy weather across Europe, and had fallen by 4%. She added: "In B&Q, Screwfix and Brico Depot France we delivered good sales growth. "However, the performance of Castorama France has been more difficult and as a result, we have put additional actions in place to support our full-year performance in France, with the benefits expected to come through in [the second half of the financial year." Like-for-like sales were down by 1% in France during the quarter. "Unusually warm summer lifted sales at Kingfisher in the second quarter, but we still see continued weakness in France that is dragging on the group performance," said Neil Wilson, chief analyst at Markets.com. "After the Beast from the East took a nasty chunk out of [first-quarter] sales, this is a welcome return to like-for-like growth. Sometimes retailers can blame it on the weather and in the first half, Kingfisher has had both the good and the bad." He added: "However, France remains a weakness, with like-for-like sales there falling 1% as weaker footfall and the transformation activity at Castorama hit sales."